In the first major architecture exhibition since David Chipperfield’s expanded Royal Academy opened last spring, the Royal Academy has stuck to safe ground, choosing the career of one of its own to showcase: honorary academician and famed architect, Renzo Piano. I n this the RA is true to form; its last monographic architectural show, in 2013, was dedicated to Richard Rogers, fellow academician and firm friend of Piano. The pair made their name together as young radicals with the creation of the Centre Pompidou in Paris. Not only did the project give a boost to the High-Tech aesthetic with a building that was designed to be a flexible assemblage of parts, it created a sloping public space that owed much to Piano’s native Italy. 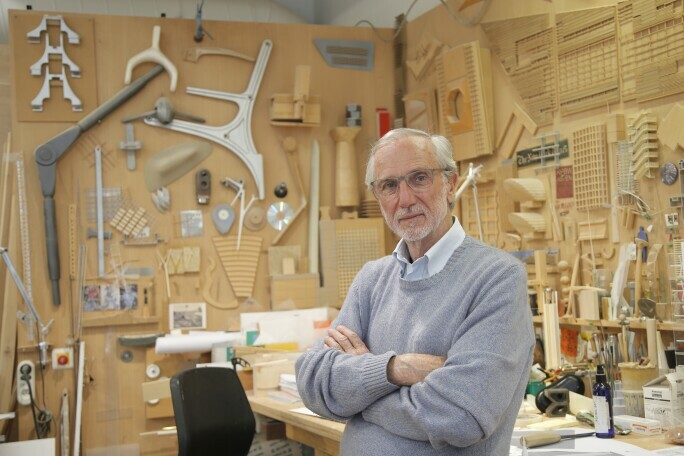 Renzo Piano at his workshop in Paris, 2015. Photo: Francois Mori/AP/REX/Shutterstock. 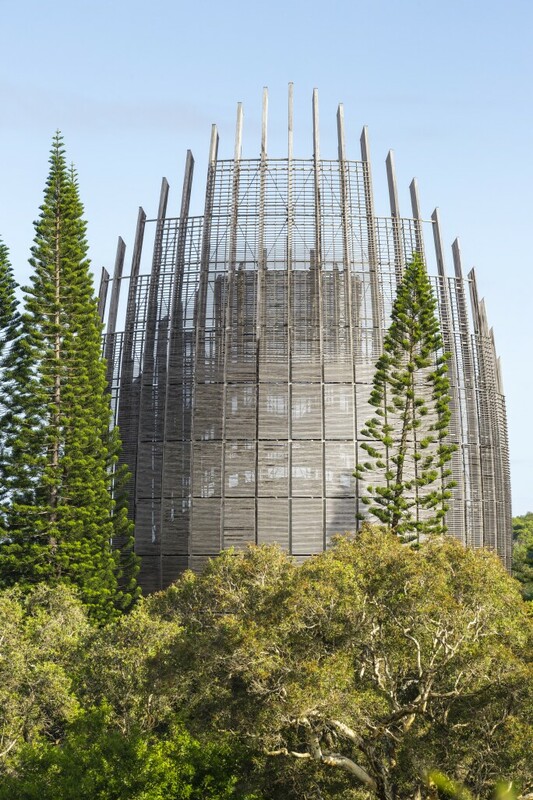 Since then, the Renzo Piano Building Workshop has opened buildings across the globe, from a cultural centre in New Caledonia that Piano designed on his honeymoon, to The New York Times skyscraper in midtown Manhattan. Among them are more than 25 museums and art galleries. Renzo Piano Building Workshop,Jean-Marie Tjibaou Cultural Centre, Nouméa, New Caledonia, 1998. 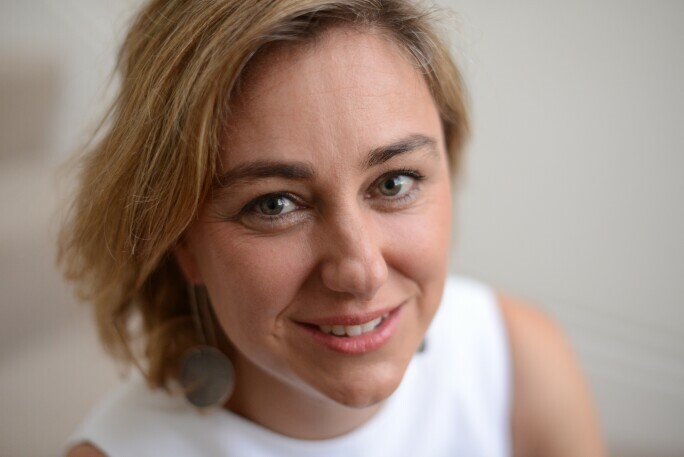 Photo: Sergio Grazia. Courtesy: ADCK - Centre Culturel Tjibaou/RPBW. The exhibition, subtitled The Art of Making Buildings, occupies the three rooms of the Gabrielle Jungels-Winkler Galleries (the same space used for the recent Tacita Dean showcase). Roughly chronological and with a focus on a dozen projects, the show’s centre is a fantasy island made up of over 100 Piano projects reproduced at 1:1000, creating an imaginary cityscape. There is also a commissioned film of Piano by Thomas Riedelsheimer. Renzo Piano Building Workshop, Whitney Museum of American Art , New York, 2015. Photo: Nic Lehoux. Courtesy: RPBW. RA curator Kate Goodwin, who in 2014 put together the critically acclaimed show Sensing Spaces, says that the choice of Piano after Rogers was “not an unconscious pairing... They are sufficiently complementary and their own conversation remains very much alive.” Piano and his team have been closely involved in the curation of the show including assembling the model island, but “he stood back on the text and narration of the projects,” Goodwin adds. The Art of Making Buildings curator Kate Goodwin. Photo: Ruth Schocken Katz. Goodwin admires the fact that Piano “doesn’t dress himself up as an artist but brings the idea of beauty to the making of buildings”. She questions whether he should be seen as a High-Tech architect at all; while there is an obvious interest in technology and engineering, this is not slavishly adhered to in a signature style. This has resulted in some superbly ego-less spaces to hang art (the Fondation Beyeler and the Menil Collection for example) that are greatly admired by curators and artists. 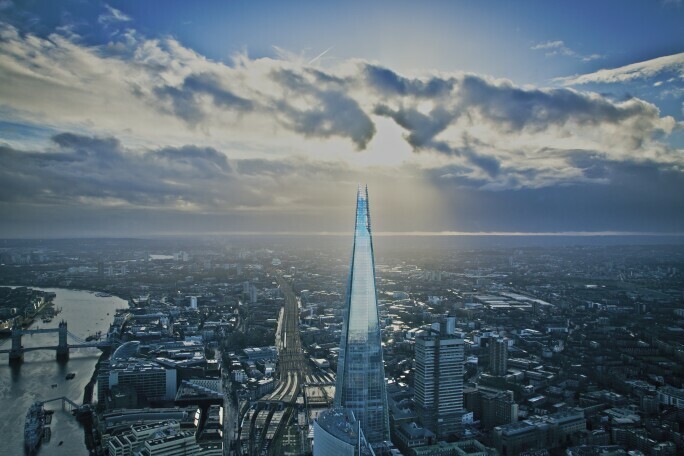 Renzo Piano Building Workshop, The Shard, London Bridge Tower and London Bridge Place, 2012. Photo: William Matthews. Courtesy: RPBW. However, the larger the scale and the more recent the date of his output, the less sure-footed it can feel. There is a reliance too on the “napkin sketch” that is then carried through to realisation. The controversial Shard is one result of this gestural approach, another is Piano’s scheme for Paddington that started off as the Paddington Pole and has now broken ground as the Cube. The architect brushes off criticism and in interviews steadfastly defends his designs: “I don’t want to be modest – I’m not modest,” he says. But he also describes himself as a “civic servant” with a task to fulfill. 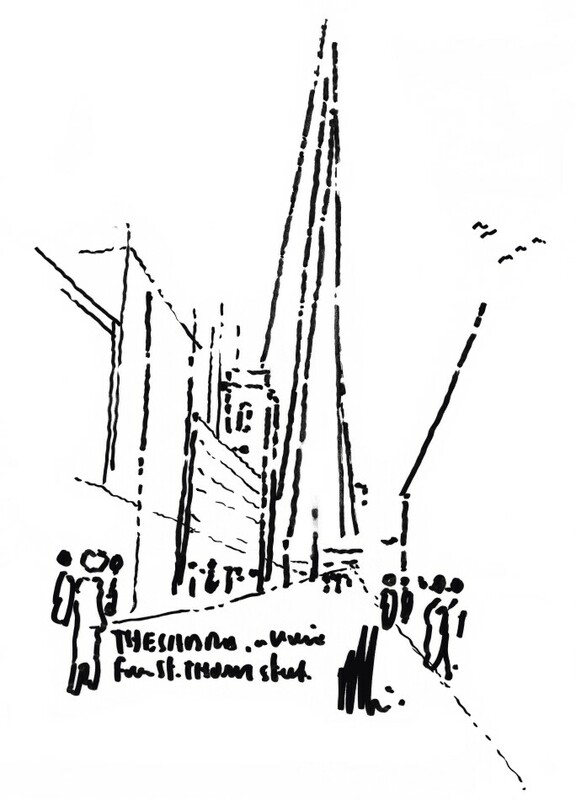 Renzo Piano, Detail of The Shard: A View from St Thomas Street, 2018. Courtesy: RPBW.